London is one of the ideal places to get to with your family because there is something for everyone. From leisurely holidays to an adventurous spree, there is a lot to look up to in London. Check out some of the top adventurous activities to try out with your family when in the city. 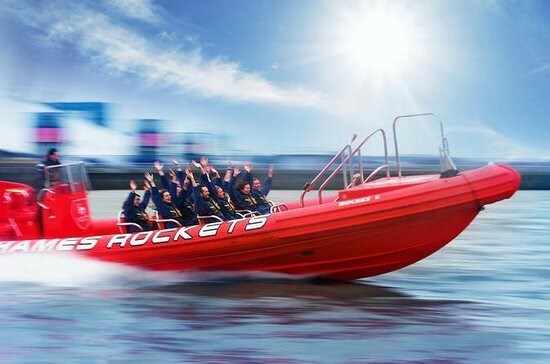 Embark on an action-packed journey as you go across Thames River on a speedy Thames Rocket RIB. It is an inflatable boat that takes you from one end to the other end of the river in only 20 minutes. It is quite an entertaining affair as you go pass the interesting views of the city. You can take your family along with you but make sure everyone is suited up with like jacket. Also, don’t forget to wear goggles to keep water away from their eyes. You can learn sailing and windsurfing from at this non-profit sailing associated near Wembley. Most locals pay an annual membership fee at a cheap price. If you don’t want to try out any of the membership plans, come over on their Thursday evening sessions to learn the basics. Call up the companies costumer service to get their contact and get in touch with them to plan your surfing adventure. Hyde Park is one of the family-friendly places, where you don’t just come over for leisure but also for adventures. Giddy up for a horse-riding journey as the guide helps you understand the basics of how to gallop around. You will soon find yourself going around the Serpentine, so make sure you hold on tight. Kids are recommended to gallop along with their parents for safety. The location is slightly away from the city but you’re just a drive away to feel like you’re close to the Alps! The place gives you lessons to go skiing after which you can try it out. 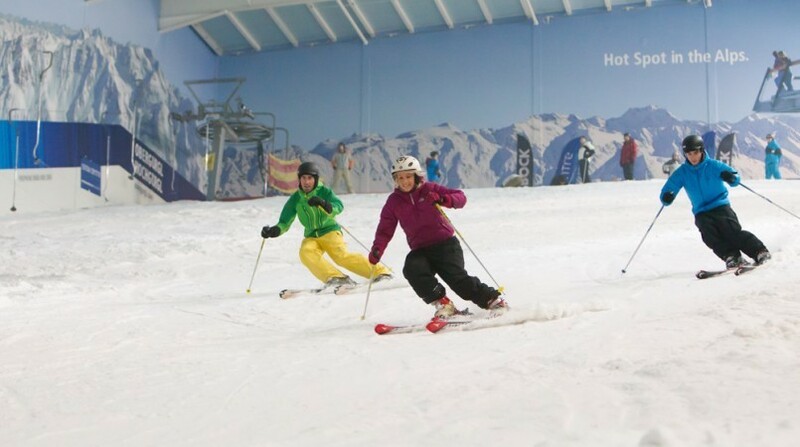 People who already know can ski around or take a snowboard to whizz down the main slope. If you have smaller kids with you, you can hop on a sledge and slide down the snow. There is an alpine-themed restaurant, which you must dine at after your adventure is complete. Come over to the Lee Valley campsite and learn the basic of bushcraft skills from Almost Wild workshops. It is an interesting time to learn how to build a shelter, purify water, forage for your good, use axes, and so on. When you are heading for adventure tours with your kids, you must keep safety in mind. You need to understand how old they are and what they will be able to withstand. Parents must be extra cautious about every move they make to let the trip be delightful. Try out these tours with your kids, along with enjoying the cityscapes, places to visit, and treats to taste.